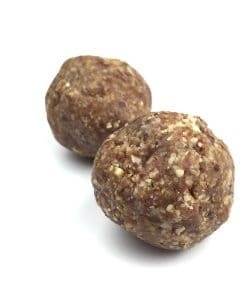 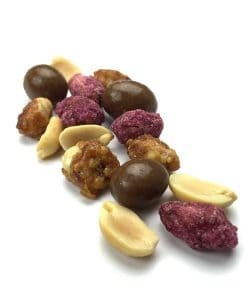 This mix contains Raw Cashews, Macadamias, CPS Almonds, Pumpkin Seeds, Dried Blueberries, Dried Cranberries, Goji Berries and (73% Cacao) Extra Dark Chocolate Buds. 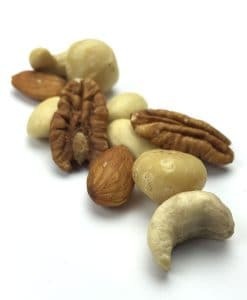 The nutrients make it good for your heart while the sheer pleasure will enrich your soul. 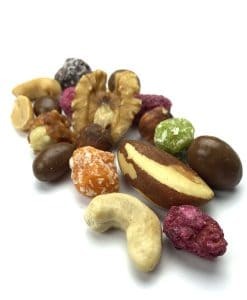 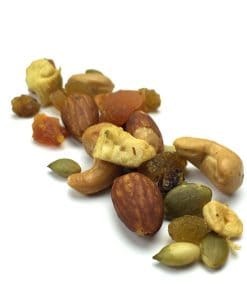 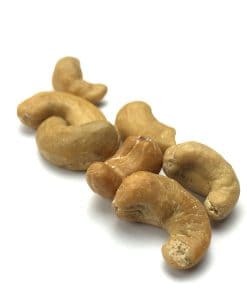 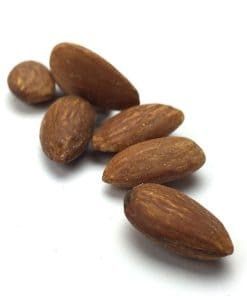 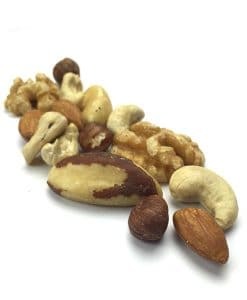 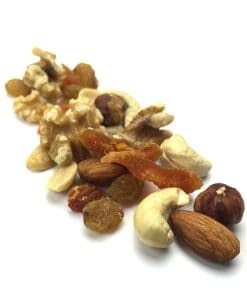 Heart & Soul contains nuts and fruits that have been identified as having some amazing health benefits when eaten regularly alongside a balanced diet. 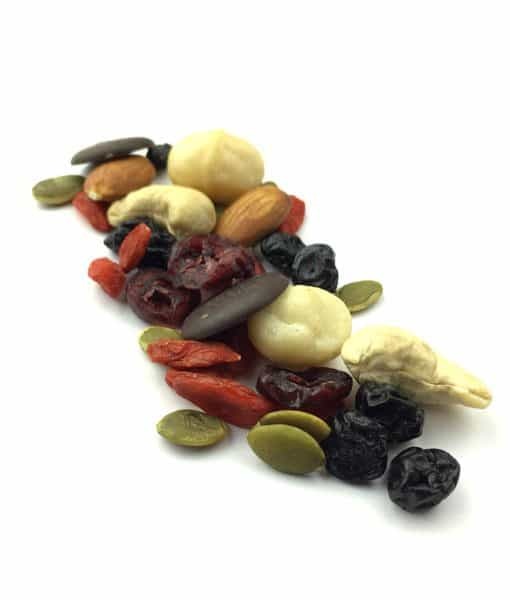 The Heart & Soul mix is high in health-promoting fats, vitamins, minerals and plant sterols. 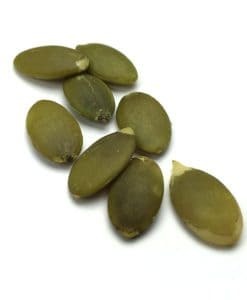 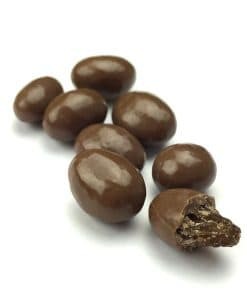 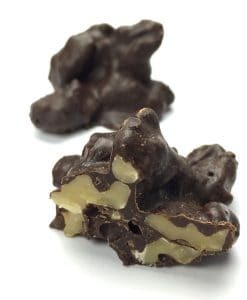 It contains vitamin-rich dried fruits, 73% cacao dark chocolate, which is rich in antioxidants, and Pumpkin Seeds, which are nutritional powerhouses.